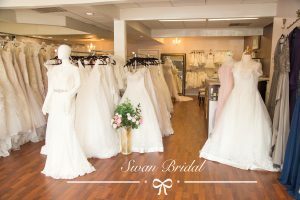 You’ve worked hard planning your perfect wedding, making sure the venue, the invites, the guest list, the food, the ceremony and your dress are exactly what you want. Since you’ve been happily engaged in the bride-to-be game, checking things off your list, you’ll want to keep on track! The greatest way to keep your head game strong? 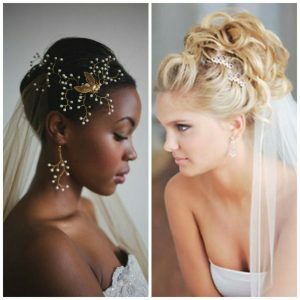 Finalize your wedding look with the BEST bridal hair accessories. Luckily for you, there are as many types of hair embellishments as there are dresses, and they cover every conceivable style! 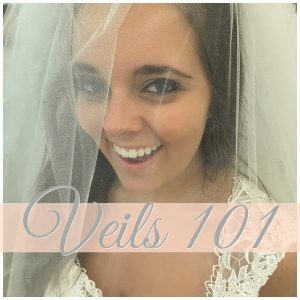 Choose from various Veils, Headbands, Hair Vines, Crowns, Combs, Clips, Halos, Flowers, Garlands and Ties. 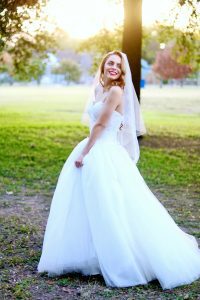 Your choice can enhance your wedding style and make you look even more gorgeous! Headbands and ties deliver major style impact, plus they offer simplicity and ease (no bobby pins required). Pictured above is an enchanting, hand-crafted beaded organza tie that can be worn at the waist or around your pretty head. We think it looks a little bit country and a little bit rock-n-roll! 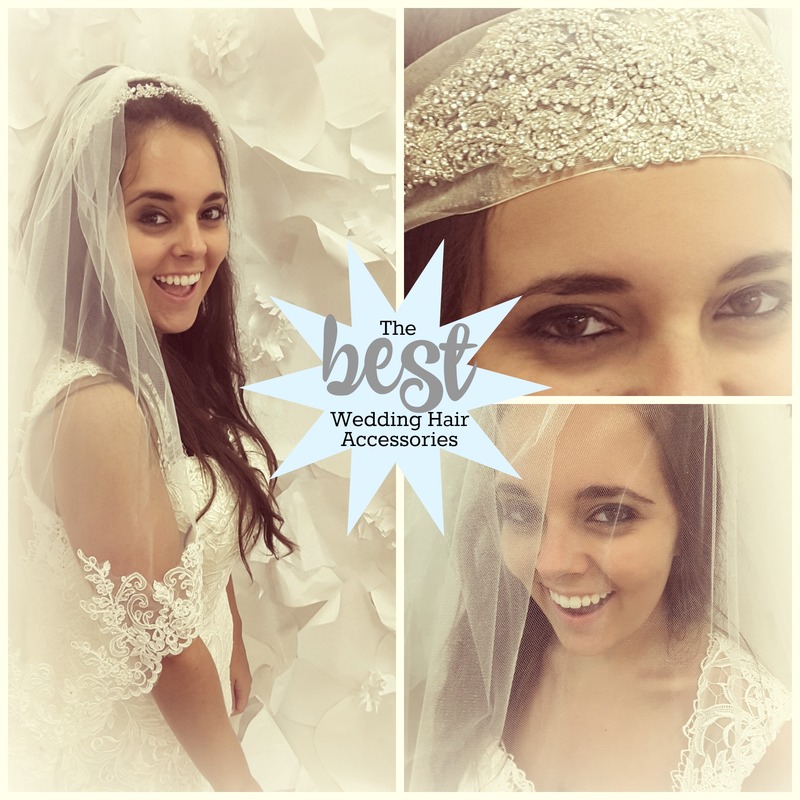 Below, is a lovely lace headband by Mariell, vintage-inspired and delicately composed of scalloped-edged lace and oh-so chic french netting. A super comfortable and uber-romantic look for any wedding day ensemble. We see this piece working beautifully for a bridal shower or rehearsal look too! Bridal Designer Mariell also makes this sweet gold headband featuring a row of delicate leaves and one of Genuine Preciosa crystals, hand-wired to a slender headband for a botanical statement headpiece. This is fresh and modern and well-suited to outdoor weddings. If you want to blur the line between boho chic and modern sensibilities, we suggest you complete your look with a Halo, Garland or Hair Vine. 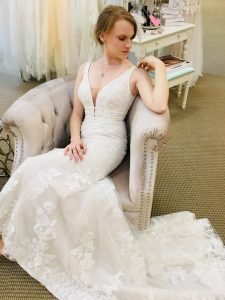 Any of these versatile bridal hair options can be worn wrapped around the top of your head like a crown, loosely woven through a braid, or even tucked around a polished up do for a romantic, relaxed vibe. It is easy to see why this breathtaking hair vine by Mariell is one of their very best-sellers. An ethereal combination of Rose Gold, sprays of crystal tear drops AND rhinestones, this stunner guarantees a bridal statement fit for the runway and is sure to glam up any wedding hairstyle. Add a rhinestone encrusted comb for a glamorous look, or clip on a flirty feather for your reception. Clip on a flower for a garden wedding. Check out apocketofposies on etsy, for some adorable, nature-inspired bridal bobby pins, like these for $28, which are an enchanting pair of leaf branches with a beautiful verdigris green patina. Perfect for a woodland wedding! 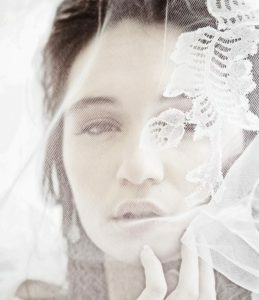 A cathedral veil on a beautiful bride is just the be-all end-all of wedding day looks. 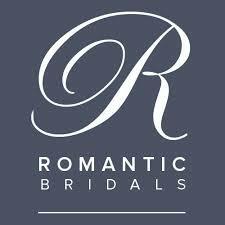 For the largest selection of the best wedding hair accessories, please visit us at The Gilded Gown. Give us a call at 865-329-4905 to schedule an appointment to try on options you will love.